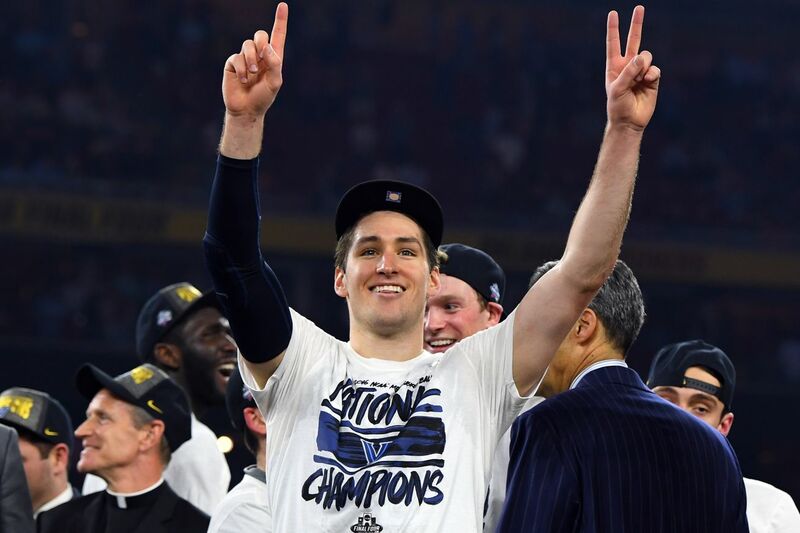 Ryan Arcidiacono finally has an NBA home. The San Antonio Spurs came to terms with the former Villanova guard on Thursday afternoon. Arcidiacono, who helped lead the Wildcats to a national title, is averaging 2.4 points, 2.7 rebounds and 2.3 assists while shooting 34.5 percent from the field and 33 percent from beyond the arc over the seven Summer League games he’s played with the Spurs so far. Hopefully the contract has taken the bitterness away from not winning an ESPY last night for Play of the Year. Arcidiacono took to Twitter to voice his frustrations last night about Kris Jenkins’ game-winner against North Carolina in the title game not winning.